Not every construction project needs an architect. Some builders offer all-in-one solutions that can work well for straightforward changes to a building. However, using a chartered architect can raise design standards and give you the confidence that your project is legal, safe and built exactly as it should be, including sourcing appropriate materials and solving complex challenges. We’re experts in obtaining planning permission and compliance with building regulations. These are vital for the safety, quality and legality of a building – and also future property sales, to reassure buyers’ surveyors and solicitors. Our founder Mark Whitfield is not only a member of the Architects Registration Board (ARB), but also the prestigious Royal Institute of British Architects (RIBA), which represents the premium standard of architecture in the UK. And we’re a RIBA Chartered Practice, which means we always work to a strict set of professional standards. 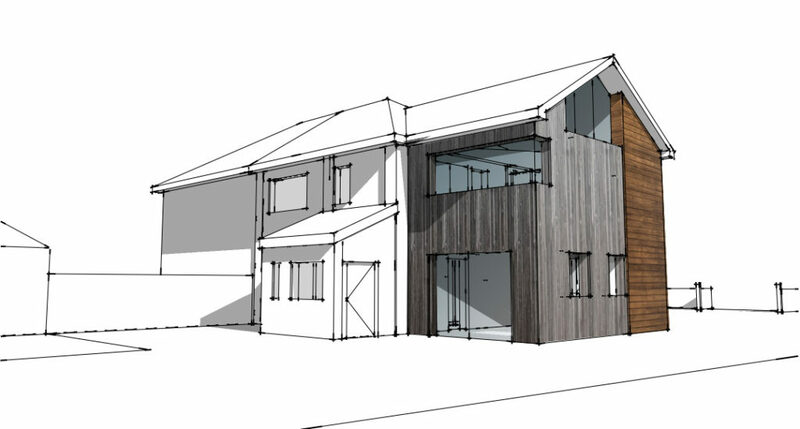 Whitfield Architects offers design inspiration, technical drawings for your builder to follow, inspections during construction and anything else you need. Take a look at our services to find out how we can help you. Website production and content by Woodshed.